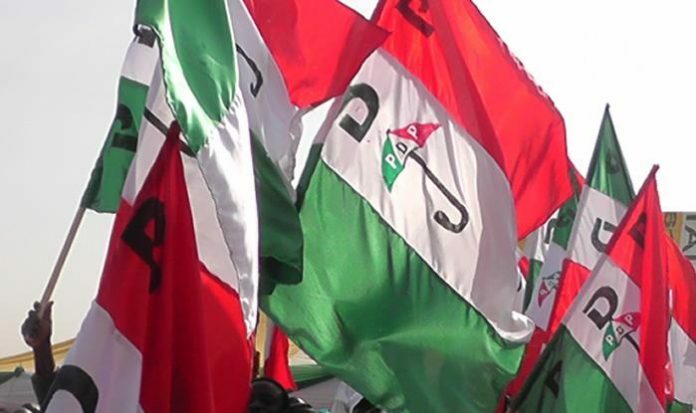 The Peoples Democratic Party (PDP) has told the All Progressives Congress (APC) that it will henceforth vehemently dismantle its rigging machinery in future elections, beginning with the Osun governorship election next month. 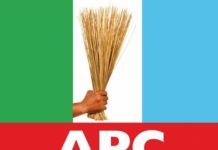 The party says that now that it has become manifest to Nigerians and all parties that the APC is only interested in rigging elections brazenly, it will henceforth contend with APC, head to head, means to means, scheme to scheme, shenanigan for shenanigan, in all ramifications and magnitude, to discomfit them in all coming elections in the country. 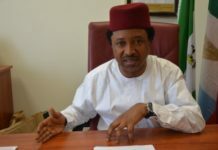 The PDP said it has thoroughly reviewed all infractions, barefaced suppression, unleashing of violence and unabashed use of security forces and compromised electoral officers to rig elections against it since the assumption of office of President Muhammadu Buhari and vowed to never again allow the APC and its Federal Government to continue to use foul means to usurp power as it has done in the past and merely ask the PDP to go to court. Never! 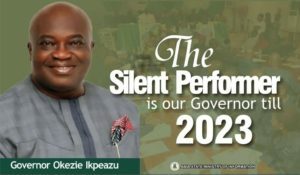 The PDP has particularly reviewed the rigging of Edo state governorship election in 2016, the blatant rigging of the July 14, 2018 Ekiti state governorship election and the last Saturday’s federal constituency bye-elections in Bauchi, Katsina and Kogi states. 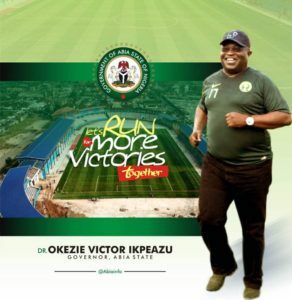 The review shows that the PDP won in all the elections but was viciously manipulated out by the APC- controlled Federal Government through the instrumentality of violence against PDP agents and supporters, vote buying, use of thugs, ballot snatching, harassment, arrests, maiming and even killing of PDP supporters in addition to use of compromised electoral officers to cancel votes belonging to the PDP, alter results from polling centers and then return APC candidates as winners. 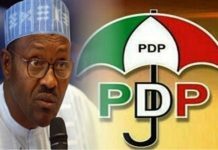 Furthermore, the PDP takes very strong consideration of the open boasts and chest-thumping by officials of the Buhari Presidency and the APC, particularly on their rigging of the Ekiti governorship and the federal bye-elections in Bauchi, Katsina and Kogi states, where APC thugs were allowed to freely use weapons against PDP supporters. This is in addition to the unholy convergence of APC governors and security goons in constituencies where elections are held to supervise the free distribution of funds to buy votes, bribe electoral officers and openly intimidate the people. 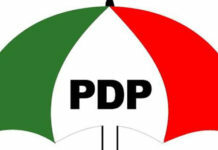 The PDP therefore resolves that in as much as it remains a law abiding political party, conducting its affairs strictly within the ambit of our nation’s electoral laws; the party will henceforth directly and physically confront and resist the desperate and greedy power grabbers from always having a field day in seizing our democratic institutions and circumventing the rules during elections. 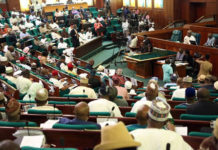 Consequently, the PDP directs all its state governors, officials at state and zonal chapters, national and state assembly members and all other elected leaders at all levels to get ready to move into Osun state and provide all support necessary and germane in all the nooks and crannies of Osun state in the forthcoming election. 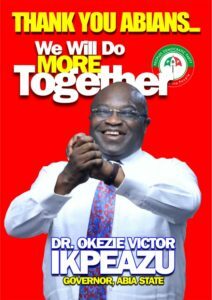 Similarly, the PDP directs all its presidential aspirants to move all their political machinery into Osun State within this period, as well as get prepared to physically participate in the election process. 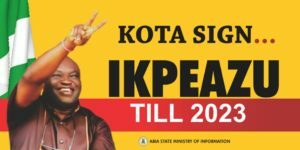 Our insistence as a party is for a level playing ground, a free, fair and credible electoral process, where all votes will count just as our party provided for General Buhari in 2015, that enabled him to be elected as president. However, we will not accept our respect for democratic tenets to be taken as a mark of cowardice or weakness. 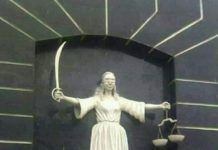 Finally, the PDP raises this as a wake-up call to all lovers of democracy across our nation to rise in this spirit to safeguard our democracy from all anti-democratic and oppressive forces represented by the APC and the Buhari Presidency.